I seem to have the worst luck! 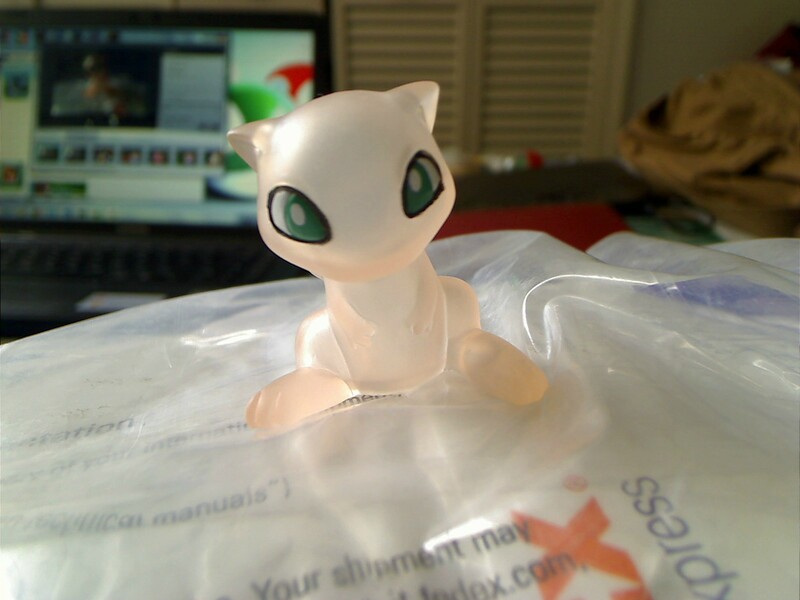 Every single time I intend to buy for my Pokemon collection something comes up! So, I offer much apologies for anyone who I've inquired items about but never got back to. My internet was down (too many bills at once.. I really should keep track of this stuff better...) and by time I paid the bill and got it back up, of course it was a couple weeks later. So I didn't want anyone to think I'm just out to steal your time, cause I'm not! lol Had I had one of those smart touch screeny phones with internet, I would have been able to access the internet to let people know that I can't buy their stuff right now. Thank God nothing was set in stone as I would have felt even WORSE! If anyone else has any other merch of the legendary trio for sale, do let me know! Not really interested in flats right now unless they are posters. 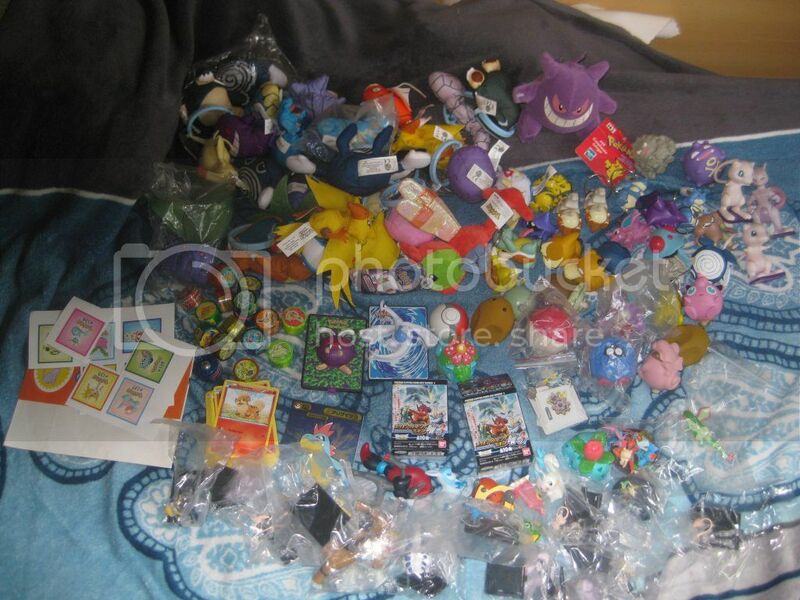 Also, so this post isn't completely a want post.. here's an update picture of my newest display of Pokemon merch. It's not everything I own.. but I finally received my battle tower in the mail! Hey everyone my name is LB and I'm obviously new around here, but I have been lurking around for about a month-ish. I thought it was about time I actually joined as I would like to start collecting and where better to start than here? At the moment I'm looking into collecting whatever Shedinja stuff there is going. I have a big thing for Shedinja lately, or at least bigger than usual. If anyone can help me out by letting me know what stuff is available I would appreciate it. I have a couple of chou gets, a Tepig phone charm, a Snorlax pokedoll (courtesy of your very own herar )and a Ninjask kid. That's pretty much it. Sad, I know. EDIT: PokeCen just announced a last second Keldeo Resolution form plush for tomorrow. You can go get it here if you like! June MPC and Namco Set E have arrived!! With a very special dual release day post featuring all 11 MPC at once! AND NOW....for... weasels. How do the beasts take to the new addition? Quick auction reminder and a tiny meme! Just wanted to remind you that there is around 8 hours until this auction ends! Gets your bids in, we are very close to achieving our goal! 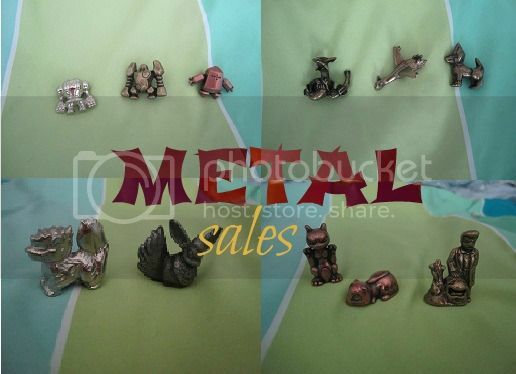 This lot includes great stuff such as Burger King toys, zukans and other stuff! 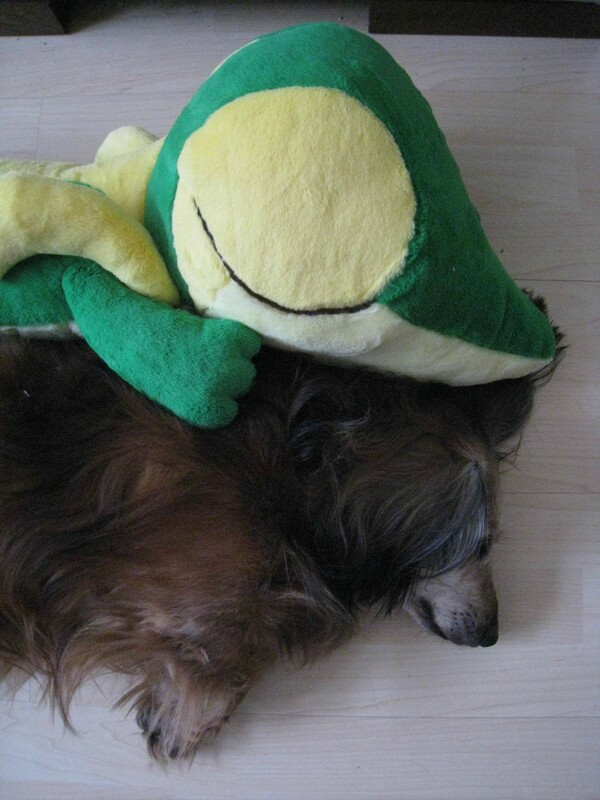 Show me your wonderful pets with one or more of your Pokemon merchandise! I would love to see yours and if you could do a small introduction of your beloved, that would be wonderful as well!! 1. I received sales permission from entirelycliched in April, 2012. 4. I ship from Virginia, USA to anywhere. 5. Pet friendly but smoke free home! 8. PLEASE WAIT UNTIL ALL THREADS ARE UP TO BID! THREADS ARE UP, WHEW! EDIT: THREADS FOR REGIS HAVE BEEN ADDED. sorry about that!! it's on NOW! not much time! GO GO GO! donations are going to help ACT Today! this is the last auction of the marathon (and the last day of the marathon) and so it's EXTRA AWESOME. SHINY ZOROARK ART CELL! 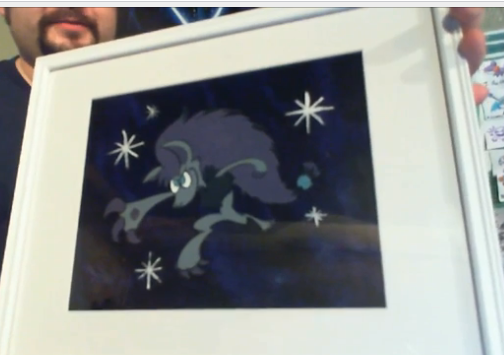 sorry i lack a better picture, i had to screencap this one from the stream. 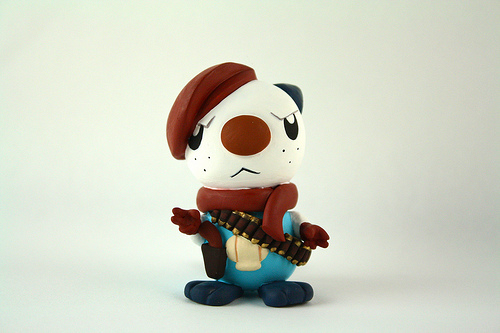 and once Zoroark is sold, it's the LAST auction of the marathon...REVOLVER OSHAWOTT SCULPTURE! - The timer is set for a given time (usually 5-10 minutes or so) for someone to donate. Then they're given a couple of minutes for the donations/comments to process. Chipin sometimes takes a bit to update. - You donate a given amount for the item and leave in the comment that you're donating for that. - If someone else donates more than you, they're the current winner. - Your donations stack, so if you donate $5, and someone donates $10, you can make another donation for $6 and it will add to previous one for $11. - Every time someone tops another bidder, the timer is reset. - Even if you lose, ALL YOUR DONATIONS STILL GO TO THE CHARITY. This is crucial. You won't get your money back if you lose, so be ready to go big or go home. - Things may seem kind of hectic and disorganized usually, but Britt himself keeps close tabs on the auctions. He runs it himself, so if little problems arise he can resort to unconventional methods to make sure everything's accurate. For example, last year ProtonJon texted Britt when his donations weren't updating in time. We know how important and big these are, so we're really on the ball. We don't do stunts or anything (other than play) while these are going on. IF YOUR BID DOESN'T SEEM TO GO THROUGH, USE THE CHAT TO ALERT THEM! or email comments@thespeedgamers.com OR tweet them (@thespeedgamers). in it to win it? head to the site! Hi all. Hope this week has been treating you well. But, that's beside the point! 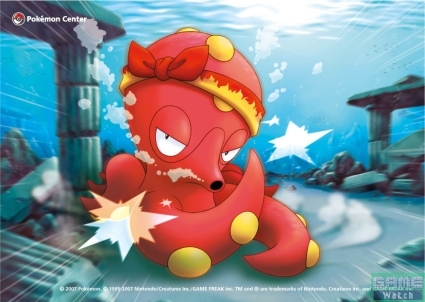 Does anyone have pictures of or is willing to sell a clear octillery kid? I have found one that is labelled as such on SMJ, but the picture hardly distinguishes this one from the non-clear version. While I understand that some clears often look very similar to their normal counterparts, I have difficulty putting my faith in this image. Another issue is that I am not fond of using SMJ not because of any fault on their part but because I dislike the wait time and the commission (which, of course, is necessary with any deputy service). So, I ask you all, good Pokecollectors of PkmnCollectors, if any of you have a clear octillery kid, or any other octillery stuff for that matter. 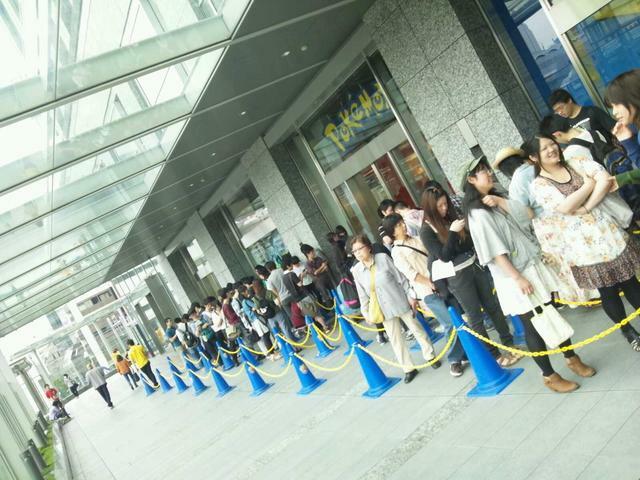 This is the line an hour until opening!! Hi All! 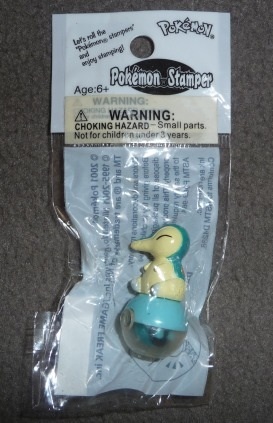 I have a couple of items I'm looking to auction off like a cyndaquil stamper, charms, samurott pokedoll, whailord poketime keychain, eevee walky bag and a couple items I got in Japan! Anyone picking this little guy up? I'm interested in a few!! If you want photos removed because I did get these online let me know please!